You may have noticed some emails from MRU Library in your inbox lately. 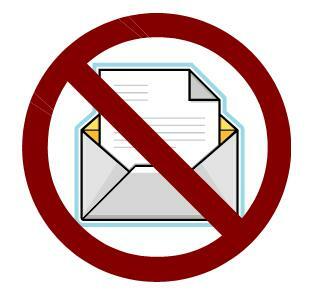 The Library is making the switch from paper to email notices for overdue material and fine-related information. And we’re also sending a friendly little reminder before your books are due. Our new initiative is intended to reduce our environmental impact and get you the information you need in a more timely fashion. We hope it may also save you a dollar or two! For more information, contact libcirc@mtroyal.ca . Question: What is the entry in the Merriam-Webster’s Dictionary that got it banned from classrooms in California? On Wednesday, February 24, faculty and staff will read passages aloud from their favourite banned books. This event will take place on Main Street, outside the Library entrance, starting at 11:30 AM.